A continued industry debate is again being pushed, tested, and in some cases, sold out by Wall Street-driven Zillow Group. It never ceases to amaze me what Zillow will do to access industry data without obtaining a broker’s direct permission. As a broker participating in 13 MLSes, the complexity of managing Pacific Union and John Aaroe Group listing data is substantial. But the most significant responsibility we have as a broker is managing our fiduciary responsibility to our clients. Whether it’s an exclusive listing agreement or a buyer representation relationship, we are accountable to our clients and their best interests. Complying with the different MLS rules and policies is tolerable enough, but keeping track of MLS data licensing to third-party companies is a real task. As you may know, Realtors Property Resource and realtor.com are under broker opt-out data licensing agreements for all Pacific Union and John Aaroe Group MLSes. I was just informed that Zillow Group is seeking the same broker opt-out agreements and often offering to compensate MLSes for access to Pacific Union data. I am very concerned if MLSes think that our data is for sale. According to National Association of Realtors’ policy, MLSes around America are not permitted to license broker data to a third party without offering the broker the opportunity for choice. These choice programs are defined as “broker opt-in” or “broker opt-out.” As the title suggests, with a broker opt-in program, the data does not get licensed to a third party without the consent of the broker. Under a broker opt-out program, the MLS decides to license data to third parties, and it is up to the broker to disable that data. Pacific Union firmly supports the core and basic services of the MLSes to manage the data that we share with other brokers for the purposes of cooperation and offers of compensation (basic and core MLS services). However, we take issue with any MLS that would license our data to third parties, especially for a fee, under any conditions other than broker opt-in. And further, the opt-in should be done on a one-by-one, specific-consent basis instead of broad consent. In our view, MLSes are not intended as clearing houses for licensing and selling a broker’s data. We have become aware that Zillow is offering compensation of more than $500,000 per year to some large MLSes for these broker opt-out agreements. In some markets that we have been briefed on, the MLS shares some of the fees paid with the broker. In others, the payments are retained by the MLS and not shared at all. 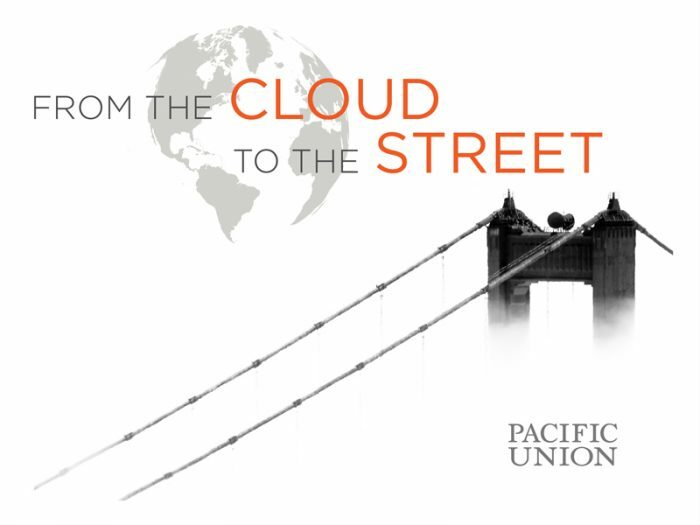 Pacific Union will strongly urge MLSes to share our view on this matter, stand up for our industry’s value proposition, and not be sold out by a Wall Street-driven company. If you are the CEO of a real estate brokerage, please take some time to consider your fiduciary responsibility, the data you share with your local MLSes, and your active and. passive sharing of same. Take control of your listing data with your MLS and with Zillow, as neither seem to be focused on the best interest of your business and your clients. If nothing else, being aware of where your listings are being shared actively and passively is important. Previous PostPrevious Real Estate Roundup: Is the U.S. Headed for a Housing Inventory Crisis?